Karamtara excels in the manufacturing of Tower components ranging from Transmission Tower plates to Transmission Tower angles. 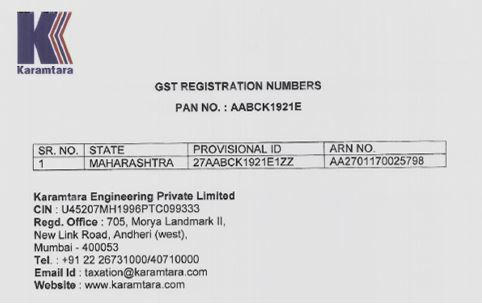 Since inception Karamtara is into Transmission & Distribution (T&D) Sector. Our Transmission Line Tower Plant manufactures tower Plates, Angles, and Cleats etc as per approved drawings. The plant has integrated facility from Design, Manufacturing and Testing of the Transmission Tower parts as per various Indian and International standards. This plant is one of the most efficient plant in India. 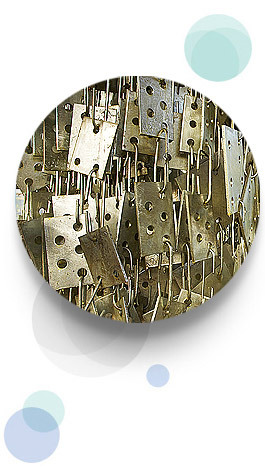 The manufacturing processes includes Cutting, Punching, Stamping, Notching, Bending, Heel Grinding, Punching/ Drilling, Pickling, Galvanization and Chromate Coating. Karamtara utilizes CNC machines to a great extent. High end CNC machines provides high productivity with great reliability on the quality of the product. Hydraulic Bending Machines and Hydraulic Marking Machines are also available in this plant. Testing Cell does tests on ultimate strength, yield stress, Impact testing, Chemical Testing etc.